« Is this the new Samyang 24mm f/3.5 tilt-shift lens? 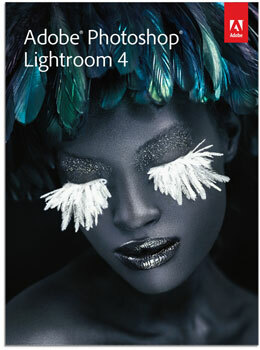 Adobe just officially released Lightroom 4 (as expected). The full version costs $149.00 and is now available for pre-order at B&H. The upgrade version costs $79. For student and teacher edition click here. Instant download options available on adobe.com. Check also Amazon's pre-order options. This entry was posted in Adobe and tagged pre-order. Bookmark the permalink. Trackbacks are closed, but you can post a comment.